Fine. 100% Money Back Guarantee. Brand New, Perfect Condition. We offer expedited shipping to all US locations. Over 3, 000, 000 happy customers. Trade paperback (US). Glued binding. 284 p. Contains: Line drawings, black & white, Tables, black & white. Criminology and Justice Studies (Paperback). New. 100% Money Back Guarantee. Brand New, Perfect Condition. We offer expedited shipping to all US locations. Over 3, 000, 000 happy customers. Trade paperback (US). Glued binding. 298 p. Contains: Line drawings, black & white, Tables, black & white. Criminology and Justice Studies (Paperback). New. Trade paperback (US). Glued binding. 284 p. Contains: Illustrations, black & white, Line drawings, black & white, Tables, black & white. 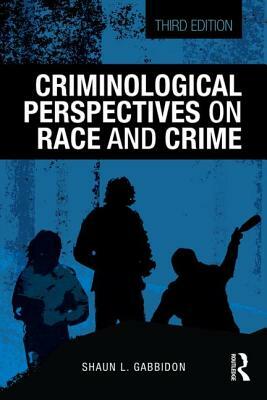 Criminology and Justice Studies (Paperback).